The whole world knows about Thailand’s beautiful traditional silk. It’s loved for being hand-woven, sturdy, and great choices for souvenirs. The fabric is also strong and lasts forever. Thai silk may be gorgeous, but it’s clearly been left out of contemporary urban fashion and streetwear for a while. Thoughts of Thai silk have long been confined to thoughts of the “old days”, rural living, or weddings. But the great thing about fashion? Nothing’s really beyond limits. From minimalistic ivory trousers to daring tube dresses, Thai silk is now popping up in all sorts of new and accessible ways. 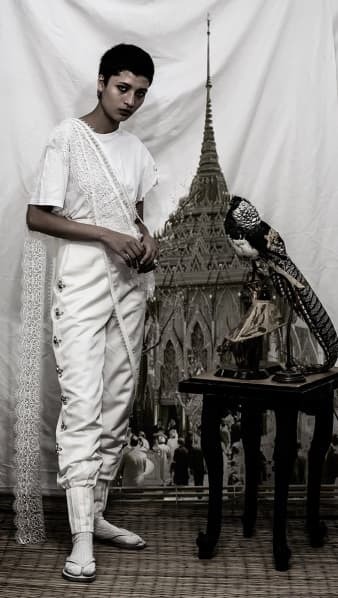 We had a look at 6 modern Thai designers who have Thai tradition and heritage at the heart of their fashion philosophies. Pair that with their contemporary eyes and creative innovation, and we have fresh twists on Thai silk that have made it cool again. Pichitra Boonyarataphan is all about celebrating Thai heritage. 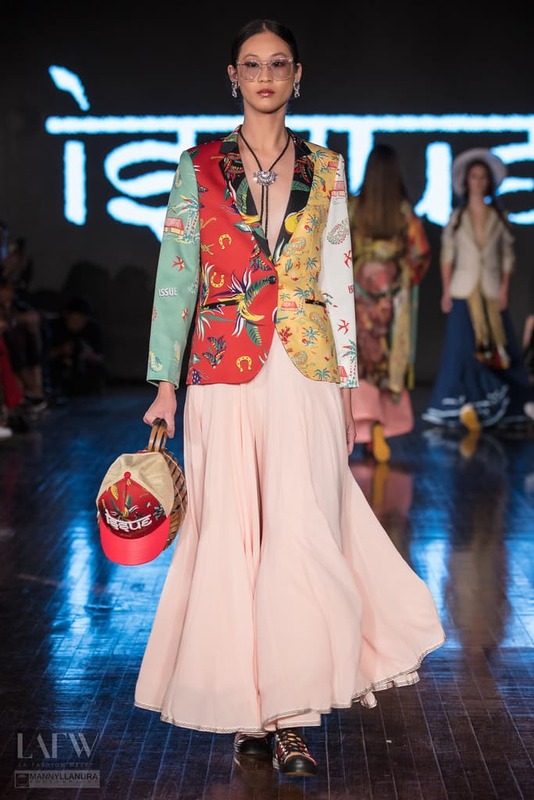 Ever since returning from France where she completed her fashion degree, the designer has dedicated herself to fanning the flames of the Thai fashion industry. 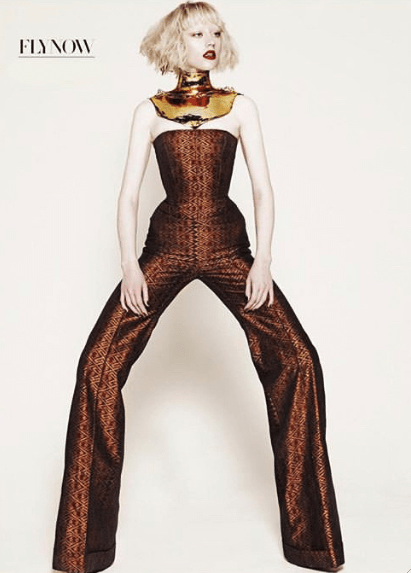 Her first line set the tone of her whole philosophy, combining heritage materials with contemporary trends. 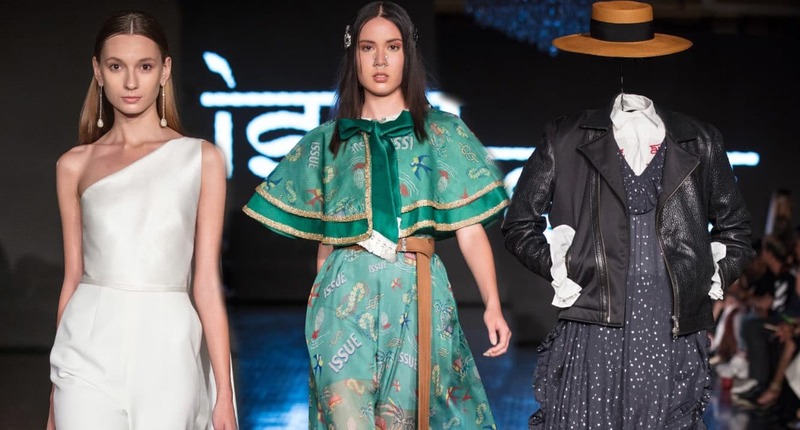 Now as creative director of Atelier Pichita, she has reared a team of young designers and artists to keep the spirit of Thai fabrics youthful and fresh. 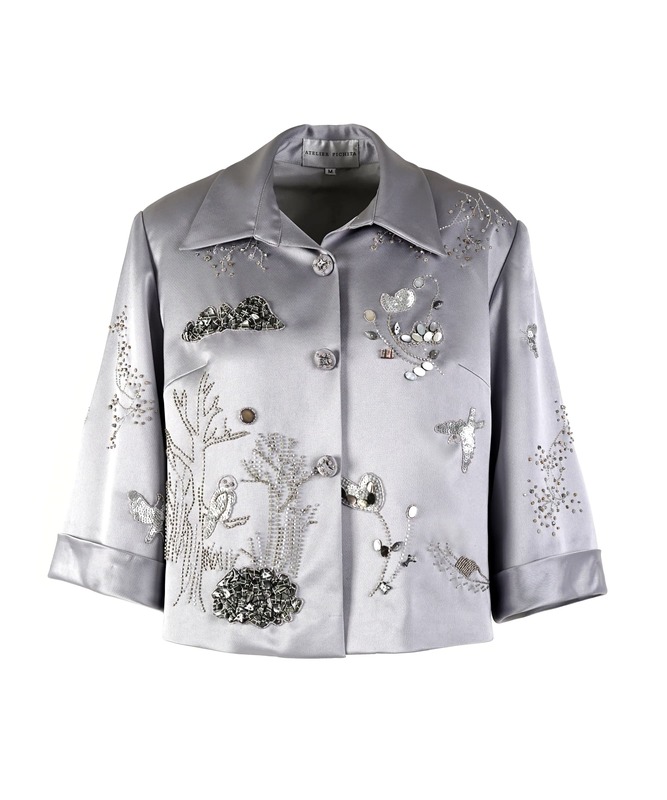 Take this cropped silver jacket for example. It’s a perfect combination of traditionalism and modern fashion, and can easily be paired with a leather miniskirt and boots for an urban look. 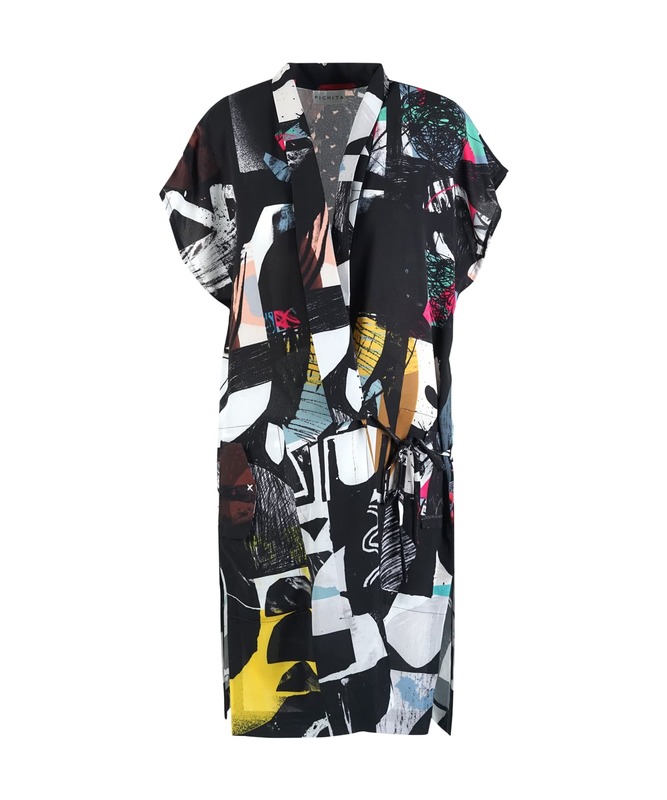 Also from the current collection, the kimono style dresses come in exciting prints that can be worn just for fun. 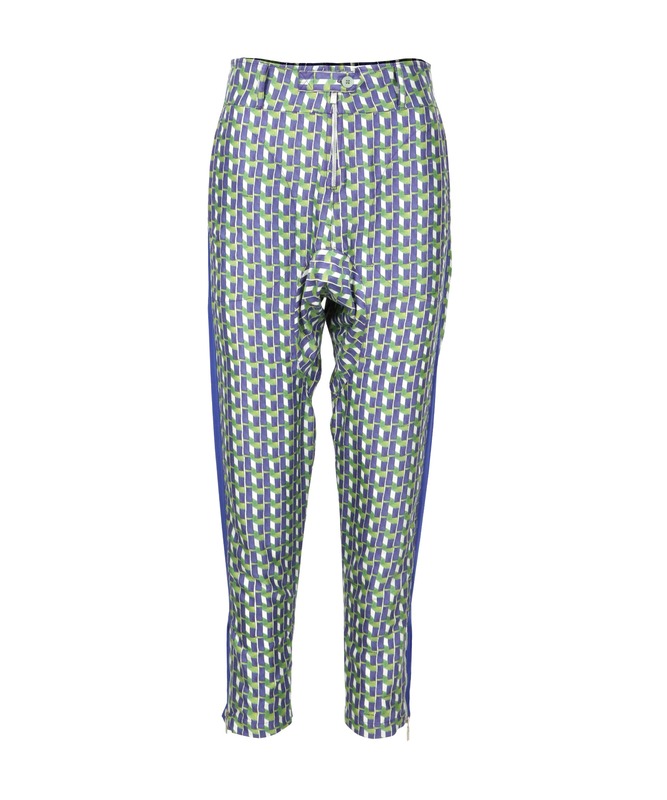 And those trousers are showstopping enough to just be topped with a plain T-shirt and accessories. Location: Gaysorn Level 3, 10am-8pm. Central World Level 2, 10am-10pm. Few designers are as proud of their fabrics as Parissara. The brand uses only ethically sourced, hand-woven natural Thai fabrics. They also really know how to adapt these old textiles to suit the modern woman. Turning away from the norm of Thai silk being used only for extravagant occasion dresses, their rendition has a modernist and minimalistic vibe. With chic no-frills dresses made of traditional Thai silk, Parissara shows that this fabric can be worn in daily life too. The simplicity also makes accessorizing a lot easier, meaning Thai silk can take on more of your own personality. Locations: Trisara Resort, Phuket, A Ritz-Carlton Reserve, Krabi, 10am-7pm. Or order online from www. parissara.com. The creative director of Issue, Bhubawit Kritpholnara, also endorses Thai silk as a fabric that can be worn every day and that is easy to care for. Many of their collections have included Thai silk, and their bold prints also add to the celebration of Thai culture and heritage. 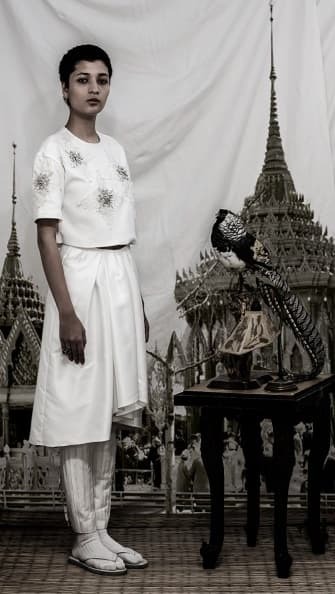 Issue combines buddhist motifs, traditional scriptures and Thai imagery with urban streetwear styles to create a uniquely cultured and modern look. They’ve just released their new resort collection, so it’s perfect timing to get in on the trending rebirth of traditional fabrics. Location: 78/2 Soi Pradipat, Phaya Thai, Bangkok 10400. Mon-Fri, 10am-7pm. Asava and its playful younger sister brand, ASV, both approach Thai silk with a daring edge. Polpat Asavaprapha, the creative director, says that Asava has been using Jim Thompson’s Thai silk ever since it started out with its first collection. Back in 2017, ASV showed a collection at LA Fashion Week (coincidentally named the LAX collection). The collection went out to show how Thai silk could fit right in with international trends, especially in a foreign city with similar weather and lifestyles to Bangkok. From a history of designing for souvenirs, he uses his fashion brand to promote Thai silk as something more than just for tourists. Location: Sukhumvit 45 (Flagship), Mon-Sat 10am-8pm. Siam Paragon Level 1, Emporium G Floor, Central Chidlom Level 2, 10am-10pm. The founder and art director of Flynow started off by breaking down all the conventions in Thai fashion. When he launched his first collection with a purely black and white colour scheme, he transcended the traditional associations of these colours with sadness and showed that it can just be appreciated aesthetically. 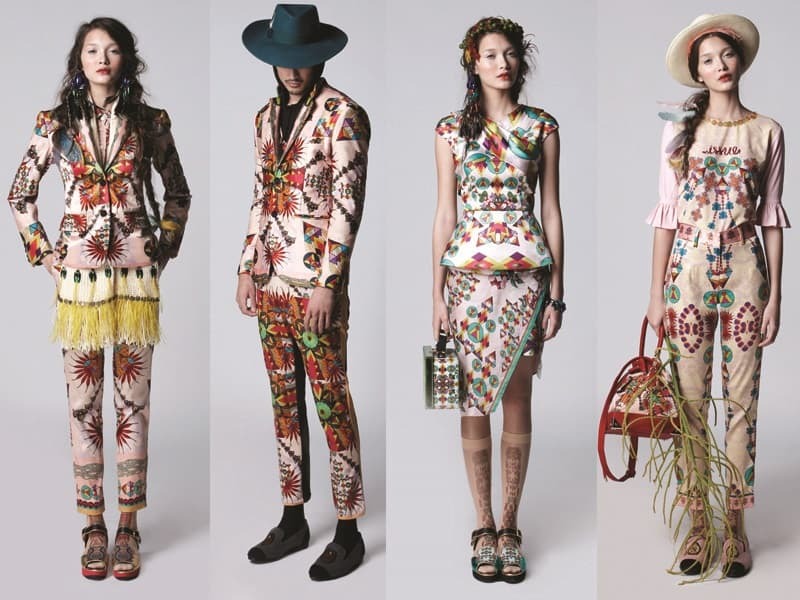 Giving a new identity to Thai fashion, he uses traditional silks in modern cuts which continue to break down boundaries. Strapless dresses and tube tops in traditional Thai silk would definitely raise some of the more conservative eyebrows. The brand has several subdivisions such as D shop and Casually by Flynow. Their true gem though? Flynow Gold Label. It works exclusively with Thai silk in cutting edge styles. Locations: Siam Paragon Level 1, Emporium G Floor, Zen Level 2, Central Chidlom Level 2. All 10am-10pm. From starting out as a couple of stalls in Chatuchak market, Rotsaniyom have now got their own store in the fashion paradise of Siam Centre. The designers take the traditional fabric into an art deco world of dreamlike silhouettes, romantic designs and ghostly ivory colours. Playing around with the ideas of authentic vintage and mock vintage blending together, Rotsaniyom stands out as a unique Thai brand with a passion for the past and an eye for the future. It’s an innovative redefinition of how Thai silk can be worn while still appreciating how it was originally worn. Location: Siam Centre Level 3, 10am-10pm.